LUMENTILE (Luminous Electronic Tile) is a technology-driven project with its focus on the luminous tile design and development. 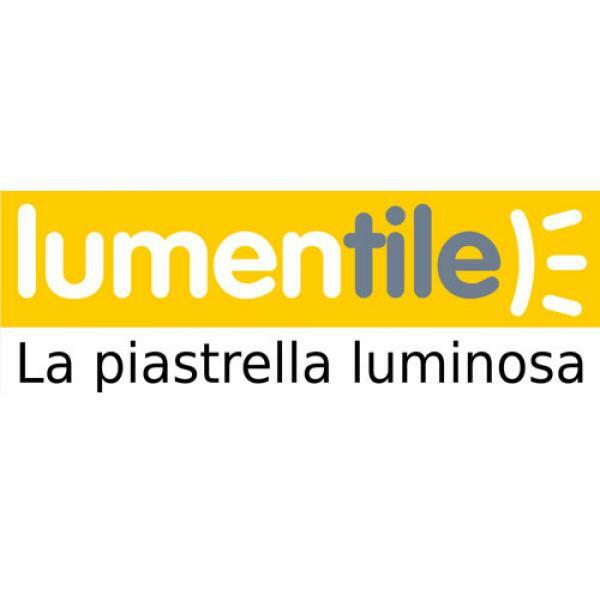 The idea of LUMENTLE originates from a disruptive innovation, which is the joint use of new functionalities (the luminous technology) for traditional materials (tiles). The outcome of this combination is a solution to existing needs (e.g. construction industry and design) and therefore can bring great value to the market. From September 2018 to December 2018, LUMENTILE participates in UniVenture, a project of University of Pavia, in order to gain deep insights of the market and design a comprehensive business plan. Following the instructions from the LUMENTILE project team, the UniVenture team analysed two different scenarios (small and large scale). After the analysis and comparisons, there is strong evidence that the small scale is more promising than the large scale. According to the financial result for the first five years, the small scale is estimated to generate approximately 6.000.000 € for LUMENTILE, while the large scale will bring 19.000.000 euro to LUMENTILE. However, the small scale is more flexible since it allows LUMENTILE to make deep-dive analysis about the local market before expanding the business to a larger market. From the marketing point of view, LUMENTILE has the freedom to decide on the market and further develop the product and the technology.